Welcome to the U.S. Navy’s YouTube Channel sponsored by the Navy Office of Information. This page is intended to provide updated information and discussion on the U.S. Navy. 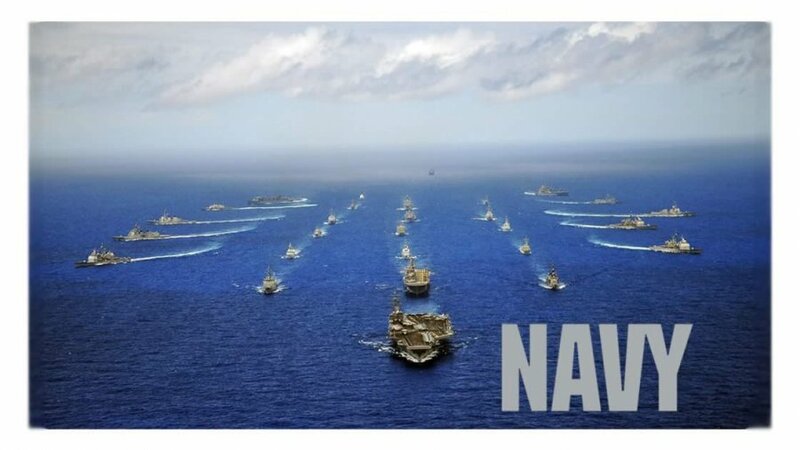 Please visit our official homepage at www.navy.mil. B-Roll of USS Abraham Lincoln (CVN 72) Departing Naval Station Norfolk, Va.